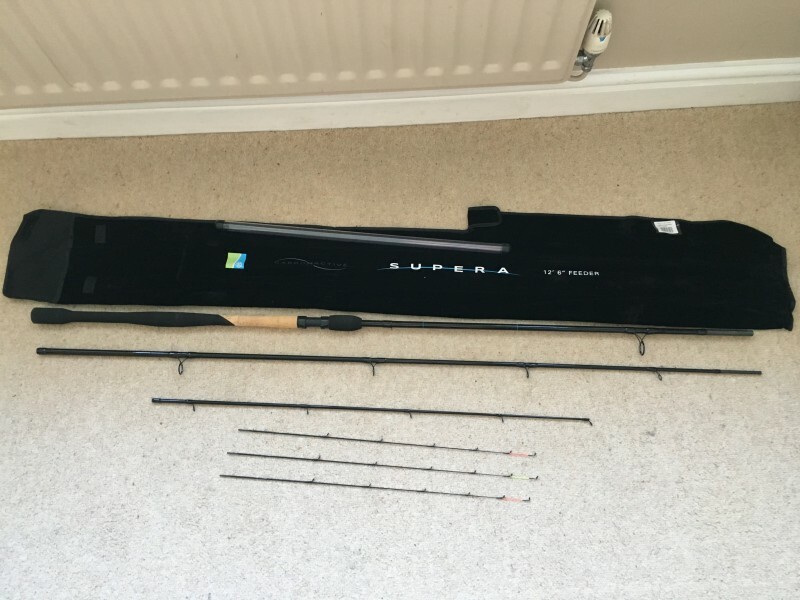 Preston Supera 12’6” feeder rod in excellent condition (never seen the bank) supplied with three tips. 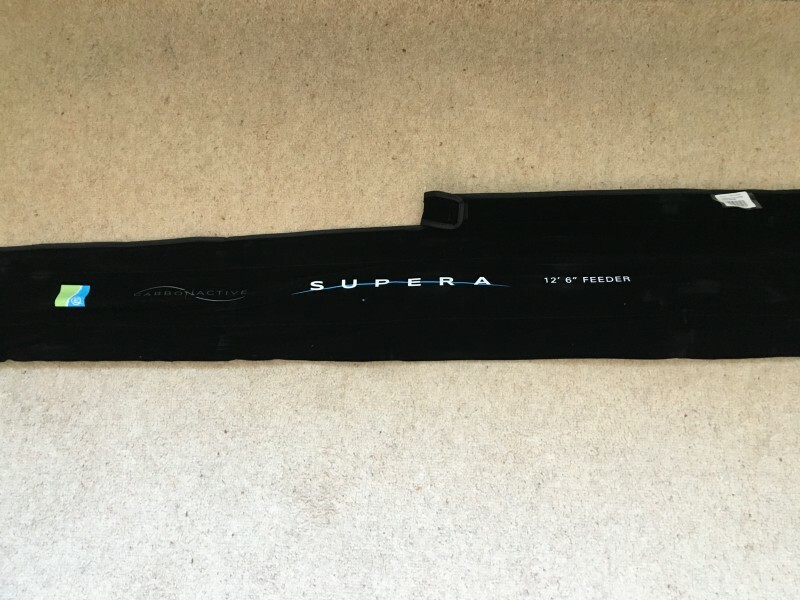 The 12' 6" Supera is a true distance feeder rod that has lots of uses on a wide range of venues. 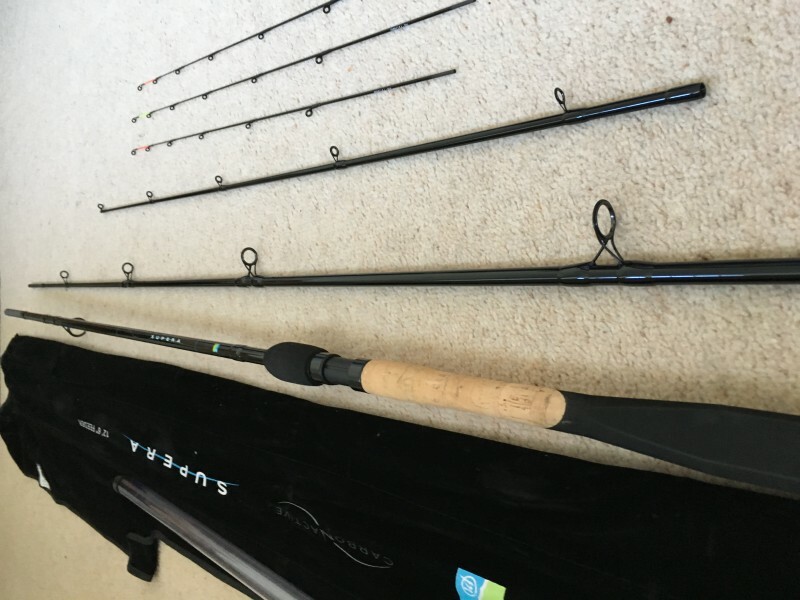 It's the perfect rod for long method feeder chucks and great for open water bream fishing. 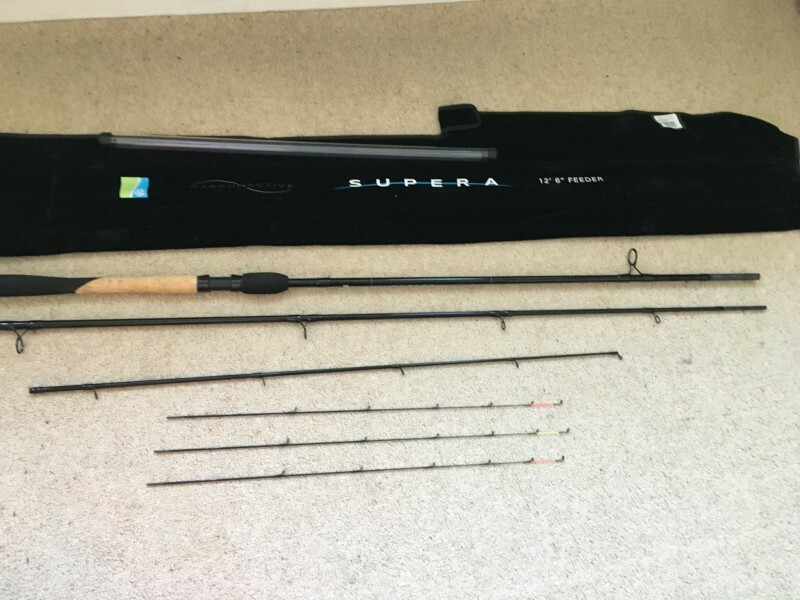 The soft tip action gives you the ability to land small fish, but the powery in the bottom half of the rod gives you the power needed to cast long distances.